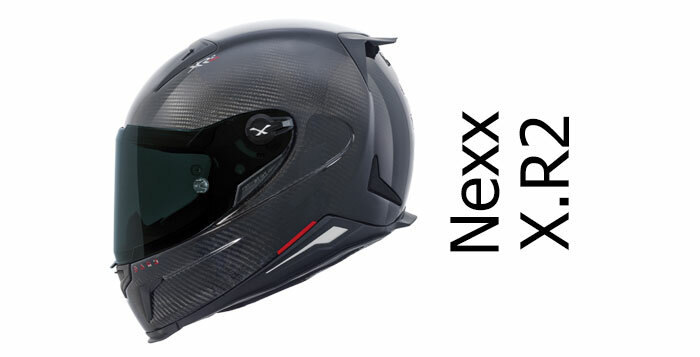 Nexx (or Nexxpro as the holding company's officially known) is a Portugese motorcycle helmet maker. They were formed 2001 with a focus of making crash helmets that are comfortable, quiet, light and safe and that're mostly built using composite materials. 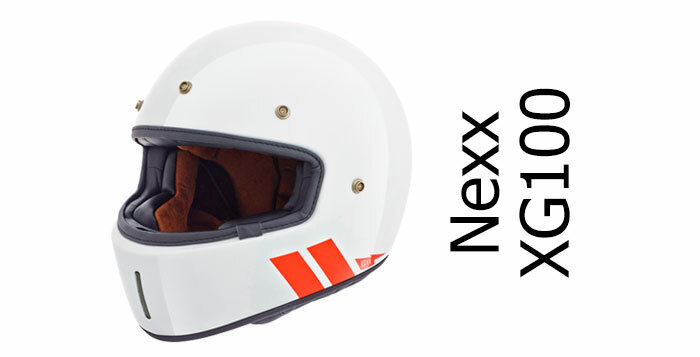 You'll find all our Nexx helmet reviews and previews on this page.